Already have your own CUCM, IP, CUE server? 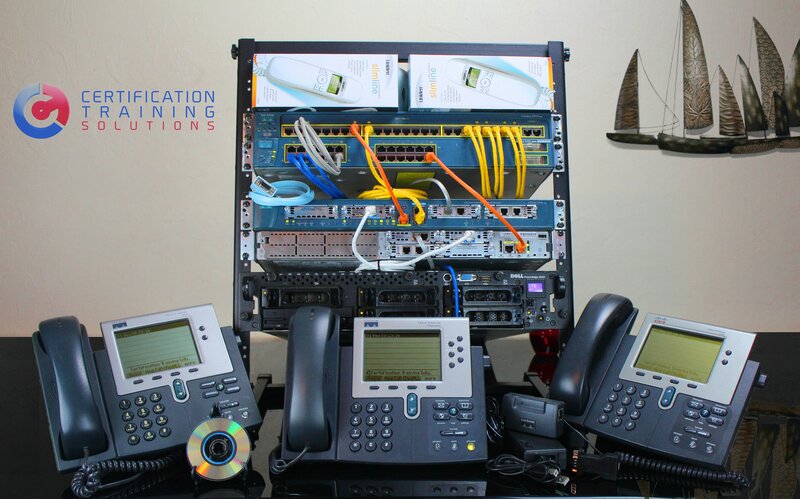 Our Basic level kit for the Voice certification gives you just enough to get started learning Cisco while our Standard level kits meet the requirements to study and gain the skills that you need to pass the Cisco 210-060 exam if you already have your own server for CUCM, IP, CUE, at an affordable price point. We recommend purchasing our Voice hard drive which comes loaded with the CUCM, IP, CUE, and many other demo software applications to learn with. Many of these files are over 5GB each and will take days to download from our system. You will also need a copy of VM Ware (server version is free) and a PC or Server with at least 8GB of RAM; 16GB suggested and 32GB recommended. Need a complete Lab Kit with a server? 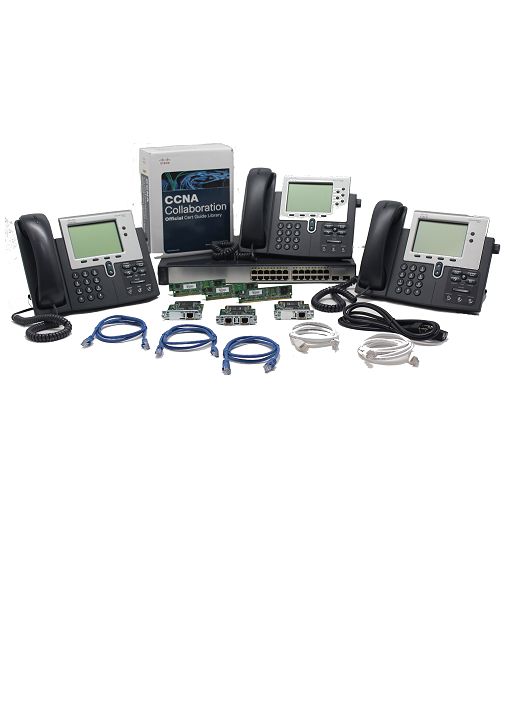 Our CCNA Voice Advanced Lab Kit comes with more hardware to work and learn with over our CCNA Voice Basic and Standard Lab Kits. It also comes with a Dell 1950iii server with dual quad core CPU’s, 16GB of RAM and 500GB of hard drive space. 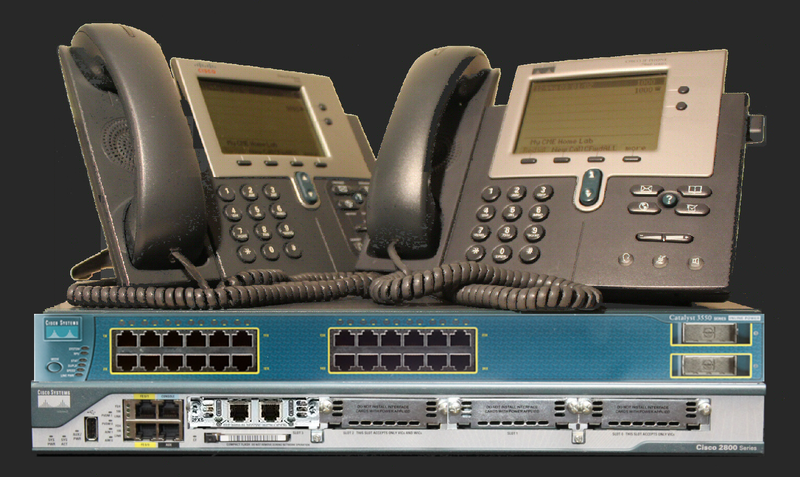 With the Above Lab Kits you get Cisco Press’ complete CCNA Collaboration book set for both 210-060 and 210-065 exams. With the CCNA Voice Basic Lab Kit you get an ebook by Brent Seiling for training. This ebook is based on the old CCNA Voice exam but is full of great configurations and training that is still valid for the current exam. The Cisco Voice and the Video certifications have been replaced with the Collaboration certification. You must pass both the 210-060 (voice) exam and the 210-065 (video) exams to earn the Collaboration certification. So, you may be asking “What about the 210-065 (video) part of the certification?” Well, after our staff member took the exam, we feel that you do not need any equipment for this exam. Study the 210-065 book very hard and you will pass this exam. You do want video and the best teaching and may even go for the CCNP Collaboration certification later? 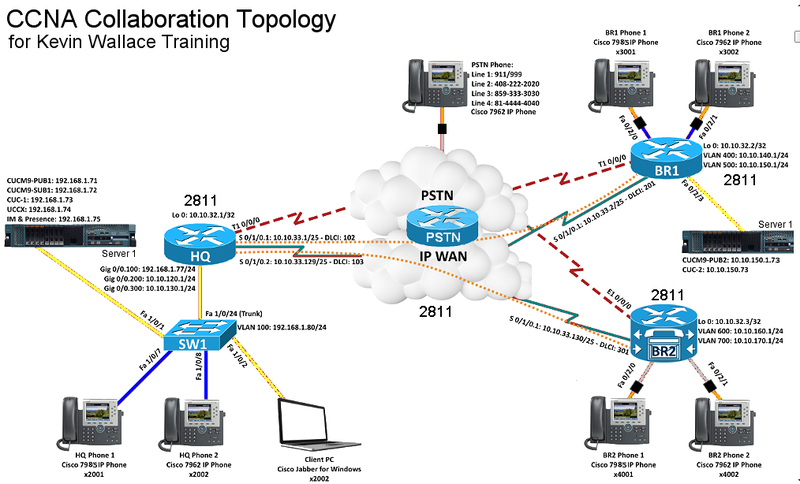 We offer a complete CCNA Collaboration Lab Kit based on double CCIE Kevin Wallace’s topology and recommendations. We offer two Lab Kits that meet Kevin’s configuration, one without video and one with. The one with video is also good for the CCNP level training. Just purchase Kevin Wallace’s CCNP Collaboration course and you are ready to go. Already have a Cisco Lab Kit? If you already have a good three router lab kit, we offer two voice add-on options. The CCNA Voice Add-On Lab Kit will give you just enough to get started learning the voice side and depending on what you already have, the Add-On will bring you similar to our Voice Standard Lab Kit. 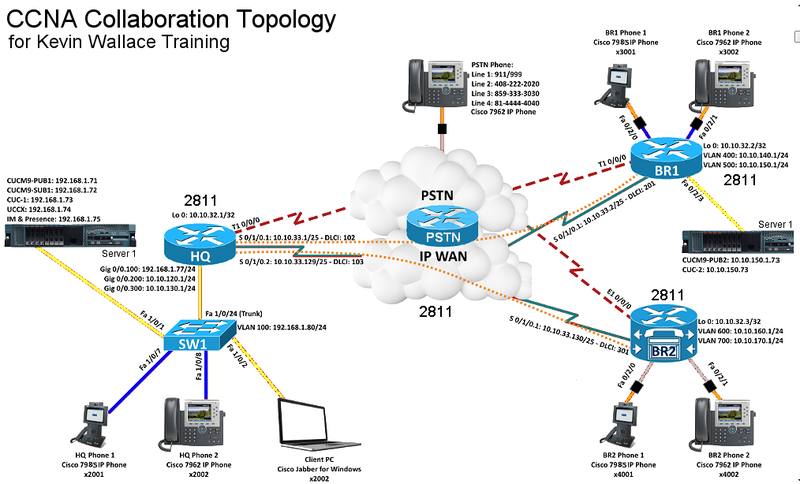 The CCNA Collaboration Add-On – Kevin Wallace will bring our CCNA R&S or Security Advanced Lab Kits up to the CCNA Collaboration – Kevin Wallace Lab Kit level. All of this Voice/Collaboration stuff can sound confusing, if so, feel free to call us and we will help you understand it all.